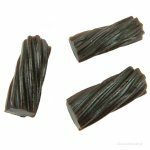 All natural Darrell Lea Black Licorice has a rich, old-fashioned flavor and a soft, chewy texture. If you've been looking for a totally natural licorice candy, try this one from Australia. A classic taste from the past . . . savor the flavor! 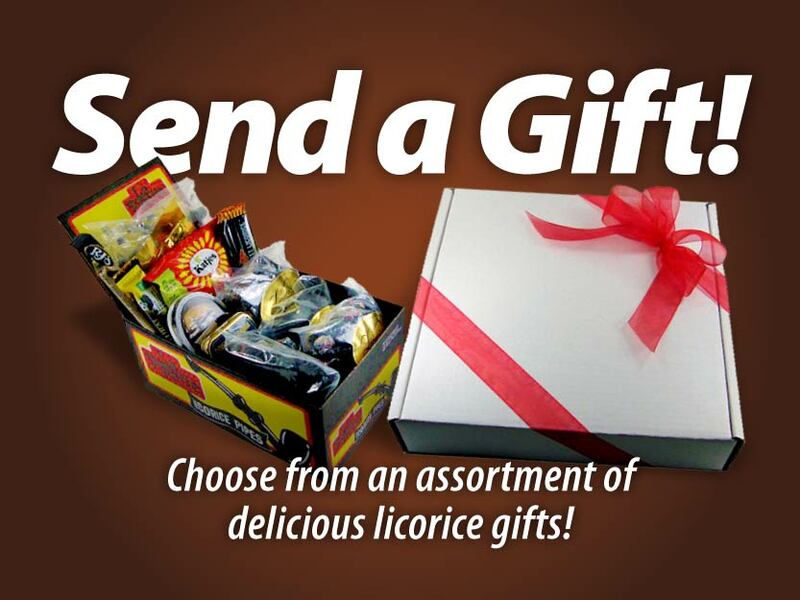 Glucose syrup, wheat flour, molasses, treacle, sugar, wheat fiber, palm oil, burnt sugar, licorice extract, anise oil, salt, mono- & diglycerides. May contain: milk, soy, egg, peanuts and tree nuts.